Cruises on Australia’s favourite ship* are selling fast, but there’s still time to bag an exotic South Pacific cruise on Celebrity Cruises’ Celebrity Solstice this summer, with fares priced from as low as AU$999 per person on a 7-night South Pacific Sailing, departing Sydney on 13 April 2017. Guests will discover the magic of Lifou in the Loyalty Islands and Noumea in New Caledonia and experience the best of modern luxury on Celebrity Solstice, with her superb dining, exquisite spa offerings and impeccable service. Or, sun-chasers can board a 9-night South Pacific sailing on 25 March 2017 from just AU$1099 per person. Departing Sydney, the cruise calls at the exotic havens of New Caledonia, Vanuatu and the Loyalty Islands before returning to Sydney. 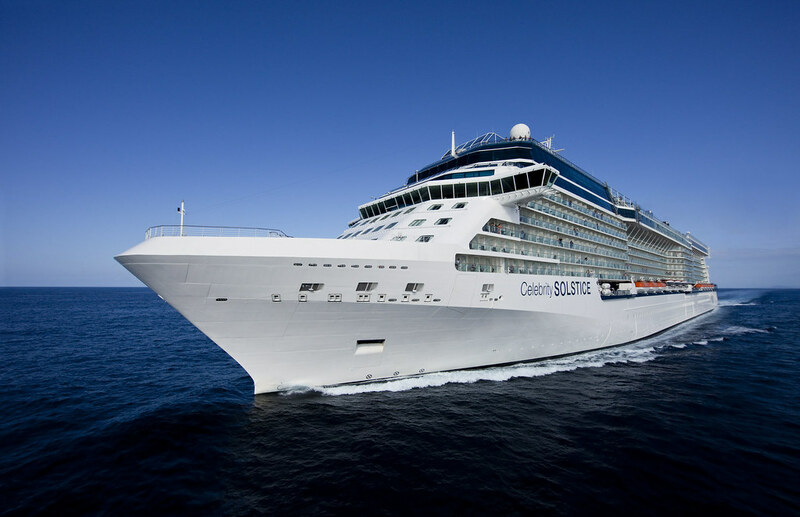 For more information about Celebrity Cruises or to book a cruise, visit celebritycruises.com.au, call 1800 754 500 or contact your travel agent.